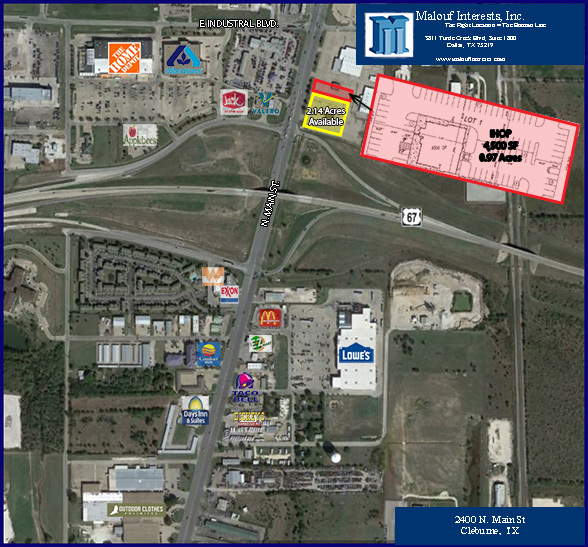 2400 N. Main St., Cleburne, TX | Malouf Interests, Inc. 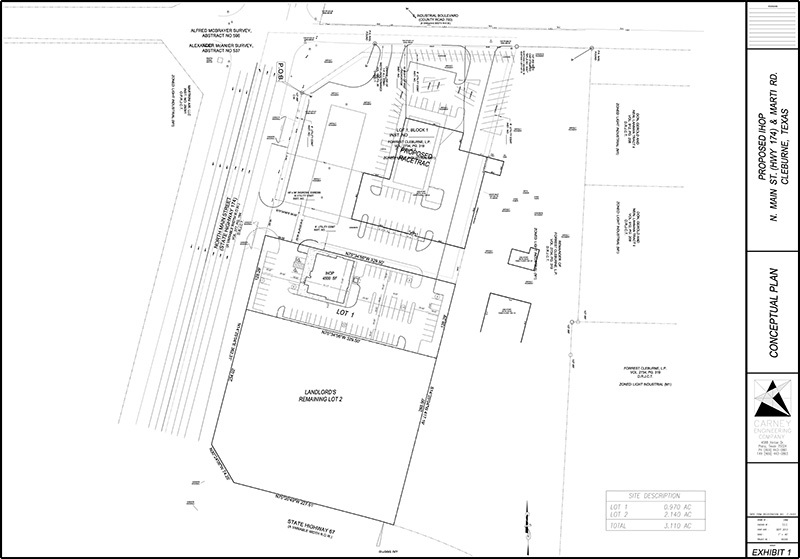 Location: 2400 N. Main St., Cleburne, TX; Between Hwy. 67 and E. Industrial Blvd.